Vitamin C is known to reduce and inhibit the formation of melanin, a group of naturally occurring dark pigments found in the skin. It is normally deposited in the skin and is an essential anti-oxidant to protect the skin against free radicals from the atmosphere and ultraviolet light. The advantage of using vitamin C over sunscreen is that vitamin C can be absorbed into the cells and is generally still present about 30-36 hours after it has been applied and can still give protection even after washing the skin or swimming. When the skin is exposed to ultraviolet light, half of the vitamin C in the skin is destroyed. Vitamin C also plays an important role in making collagen. Collagen is one of the major substances that make up the skin, which it protects from rapid aging and wrinkling. Without vitamin C’s protection, our skin would age faster , loss of elasticity and have more wrinkles. However, it is difficult to effectively and directly use vitamin C for the treatment of aged skin and skin discoloration because vitamin C taken in from food can’t be adequately supplied to the skin. Also, our body absorbs only limited amounts of vitamins. This is where iontophoresis comes into place. Iontophoresis is a technique propelling a charged substance, like vitamin C, across the skin via an electric current. Iontophoresis is a non-invasive technique of propelling high concentrations of a charged substance, normally medication or bioreactive agents, across the skin via an electric current. 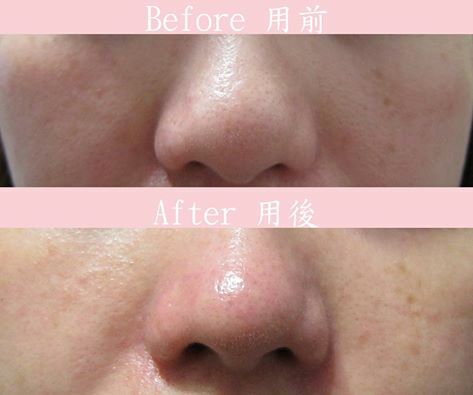 This method can be used to drive a drug that cannot normally penetrate the skin across the barrier, in this case Vitamin C. A weekly iontophoresis treatment promote formation of collagen and continuously inhibit the formation of melanin pigment. 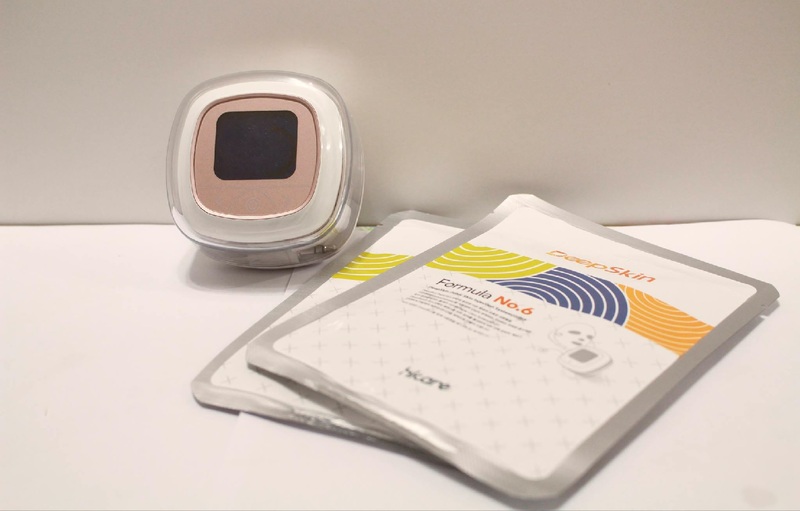 Vitamin C iontophoresis is very effective for removing fine wrinkles and treating post-inflammatory hyper-pigmentation and melasma. It has become one of the major methods of maintaining healthy skin. 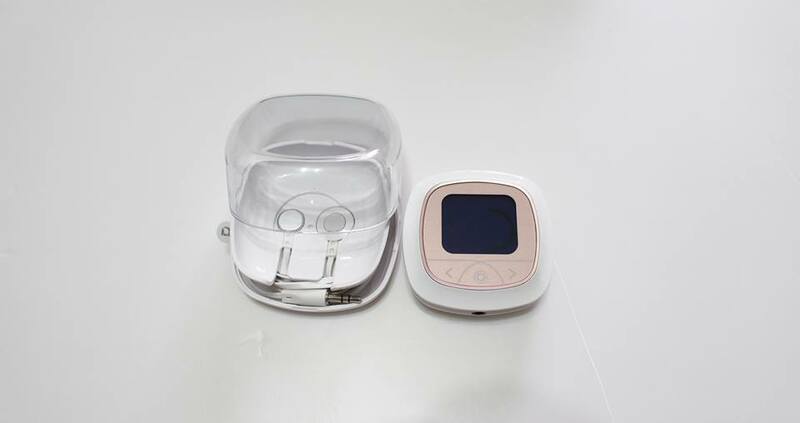 Patients will be able to notice a natural glow immediately after treatment. Make-up can be applied straight after for the rest of the day. Sunscreen and moisturizer are strongly recommended for at least the first 3 months. 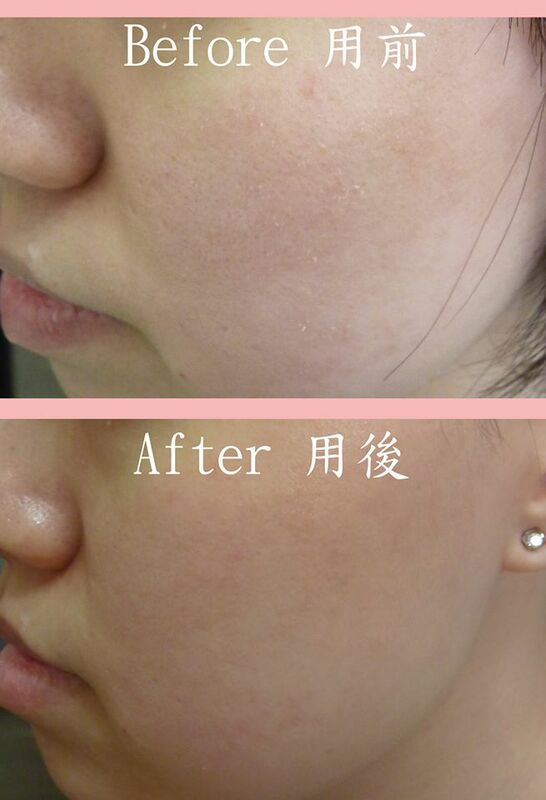 Several treatments will be required to improve the skin and reduce pigmentation. • A powerful antioxidant, it protects skin cells from environment and UV-induced damage. • Promote the production of collagen in skin tissues, thereby strengthening skin dermis. • Inhibits the formation of malignant skin tumors due to severe exposure to extensive UV damage. 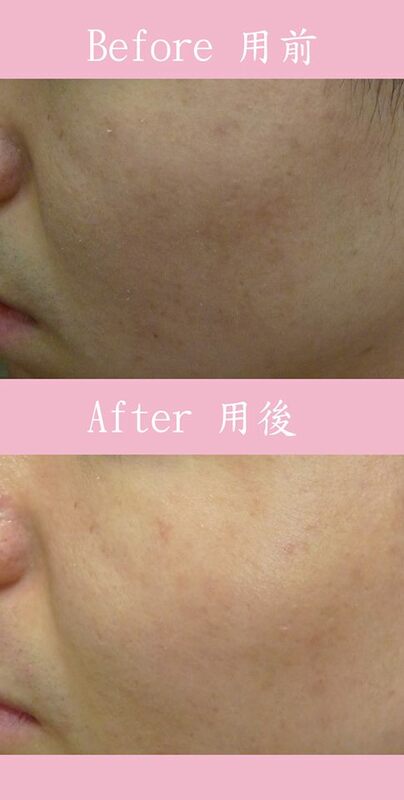 • Reduce the harmful effect of hyper-pigmentation. 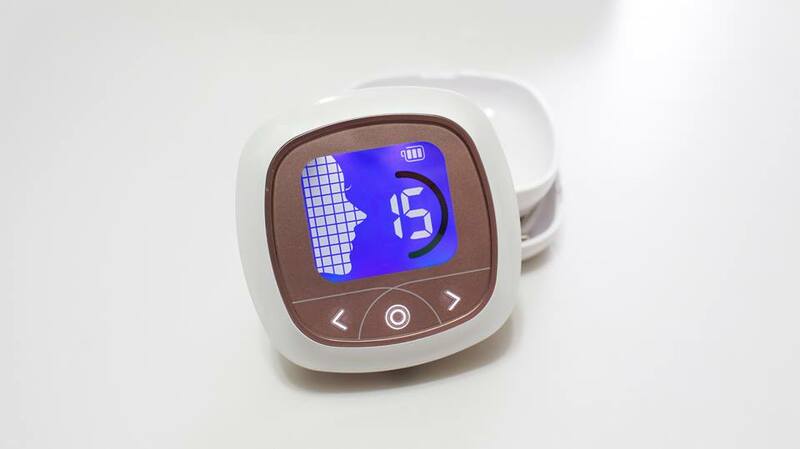 • Reduces the visible appearance of skin aging. 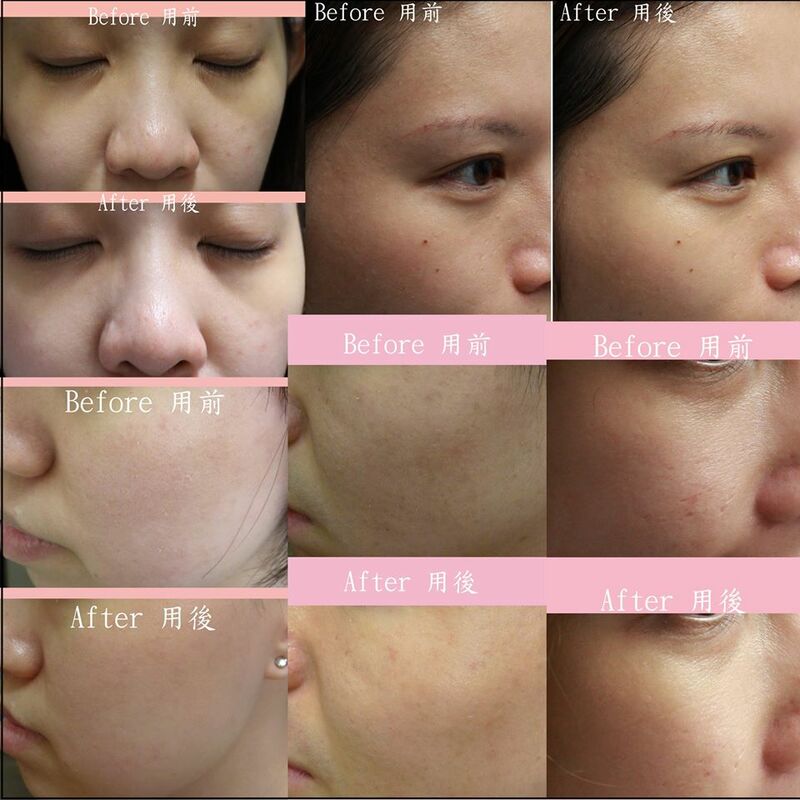 Plumps up sagging skin and reduces appearance of fine lines. • Restores a luminous radiance to the complexion. • Lightens skin blemishes, hyper-pigmentation and age spots. • Revitalizes and re-energizes tired skin. • Rebalances the skin by removing impurities and excessive sebum. • Remove blackheads, whiteheads, and refines pores.